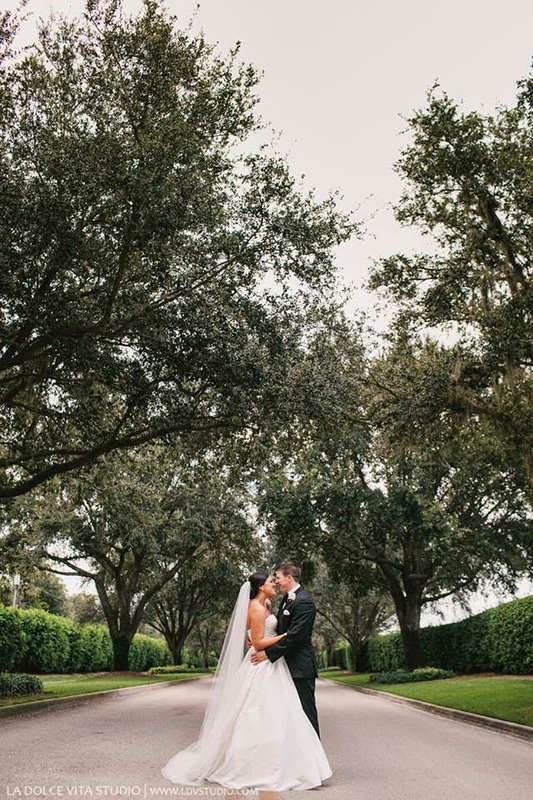 Sweet Southern Sophistication: Popcorn and Movies Galore! This evening I got the amazing chance to go to the movies with my best friend, my mother. She has been my closest pal for as long as I can remember. We tell eachother everything and life would not be the same without this wonderful role model in my life. 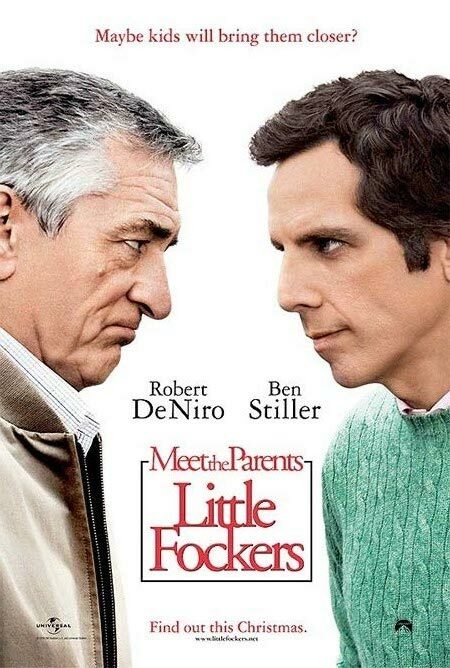 We ended up seeing a movie we both have been waiting to see...Little Fockers. Although it got some crappy reviews, I LOVED it. Maybe I'm just a focker fan. But while I was watching the previews I realized just how many movies are out right now that I want to see. Below is my movies to see list, starting with the one we saw this evening! This movie Just Go With It looks hilarious! I love Adam and Jennifer both and think the two together is going to be a riot! 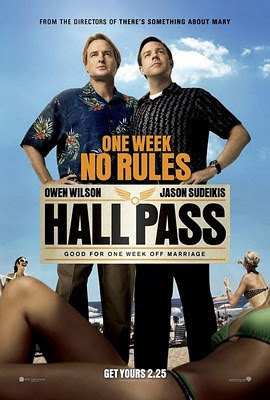 This hall pass movie looks cheesy, but sometimes I need a good cheesy movie. Def a movie to with a guy best friend to. I'm usually a horror movie lover, but this movie is like a crazy mix of drama, dance and horror all in one. 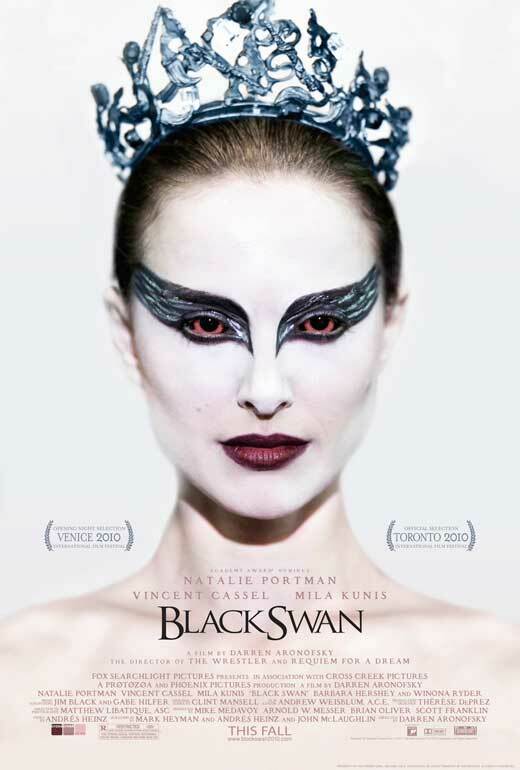 Black Swan got amazing reviews and I can't wait to see this crazy duo of amazing actresses. And the movie I'm most excited to see, No String Attached. This looks like a classic movie that is SUCH a date movie. Two of my best friends saw it tonight and I'm totally jeal. What movies are ya'll excited to see this season?